One thing is certain, kit-supplied, injected plastic canopies can be thick, some of them thicker than others. 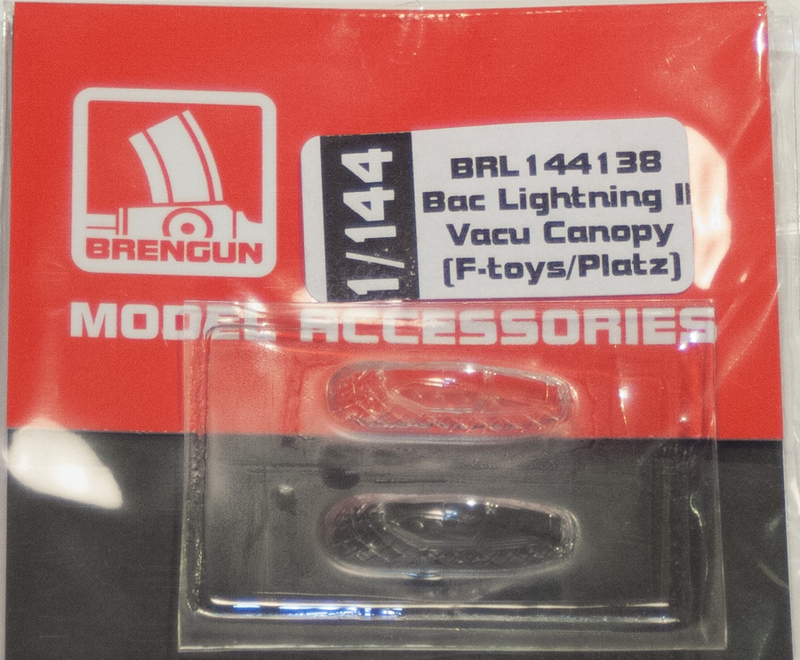 That's where Brengun comes in, releasing a number of vacuum-formed canopies to replace the most likely, too-thick kit canopy. This time around they release canopies for F-Toys/Platz gashapon and/or kits. 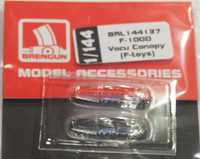 Both releases come with two vac canopies: one you can keep closed, the other easily opened if you really want to show your interior detail. 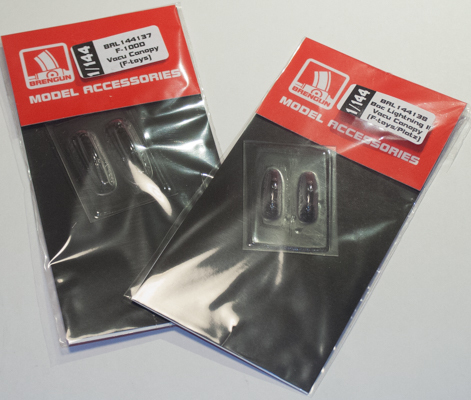 Since F-Toys - and Platz, since it's the same plastic - are notorius for large mounting tabs on their "kits", these are welcome replacements. It just means you'll need to fill in the plastic where those large mounting tabs are to go, but something that's definitely not a problem. Especially when it means you'll be able to see into the kit's cockpit better. 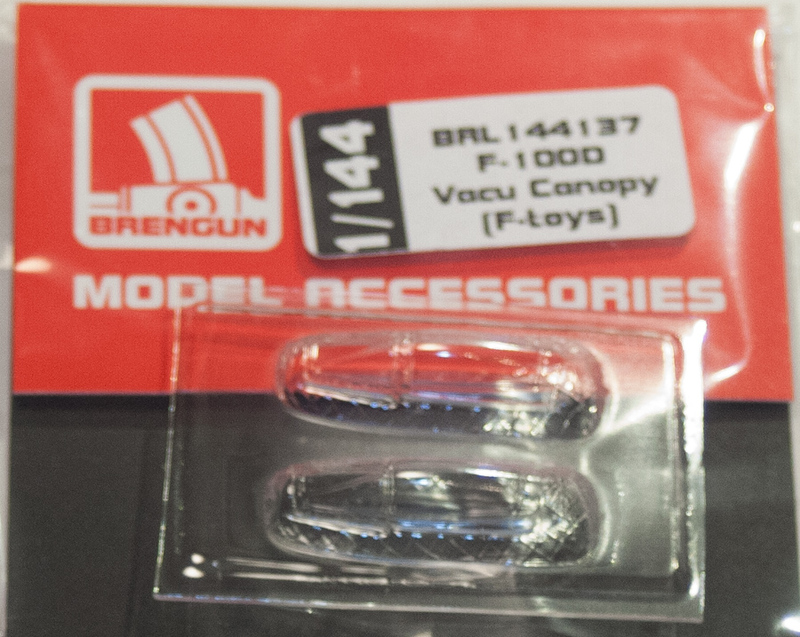 I definitely thank Brengun for sending these to review.